If the demands of your lifestyle exceed your nutrition, you’ll start the day, like so many people, tired and rushed. Grab a coffee at the station, eat a sandwich when you get in to the office, and that’s your boost for the morning, right? 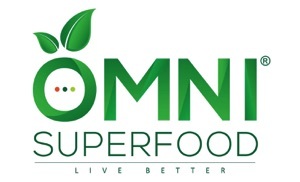 But swap out the quick rush of caffeine and the minimal nutrition of a bread-tastic breakfast for a healthy and delicious breakfast shake from OMNI Superfood and a piece of your favourite fruit, and not only are you setting yourself up for higher energy levels without a crash, but also saving money. 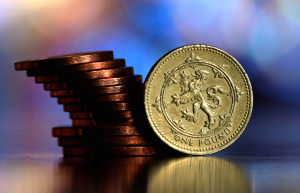 Compared to the cost of a flavoured latte and a sandwich on the go, the healthier choice is also the cheaper choice! And let’s not even mention the overpriced, chemically-stuffed shakes of dubious effectiveness that so many of us chug down after a hard workout at the gym. 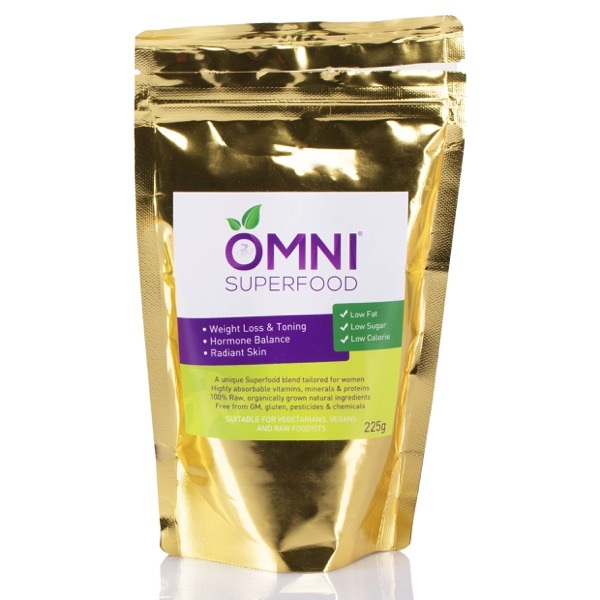 The readily absorbable protein in OMNI Superfood, combined with the synergistic effects of the superfood ingredients, make it the perfect alternative. 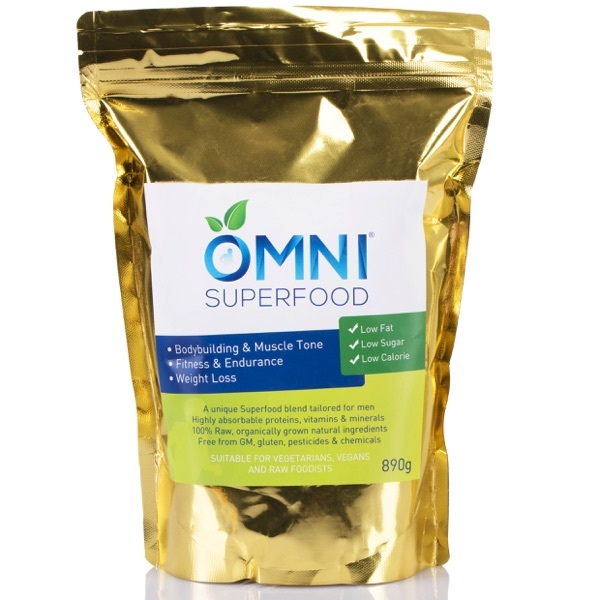 Read more about the benefits of superfood.